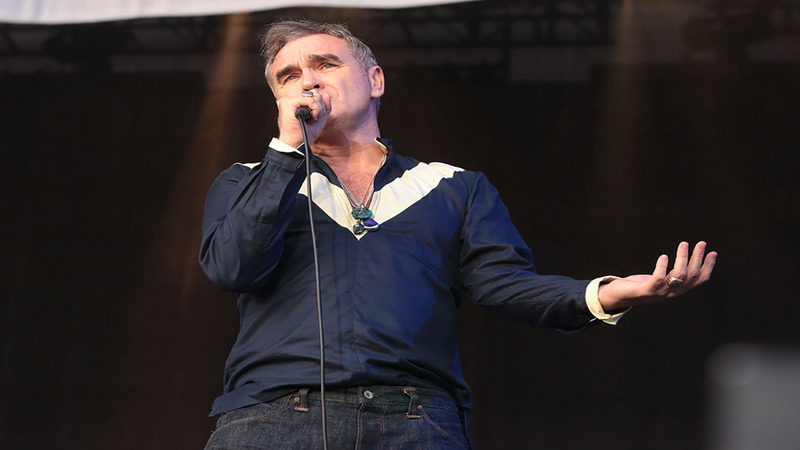 HOUSTON (KTRK) -- The somber singer-songwriter Morrissey won't be serenading Houston this weekend. White Oak Music Hall announced on Tuesday to fans that the sold-out November 19 concert stop would be skipped. "It is with great regret that the sold out engagement with Morrissey has been cancelled due to severe illness of a member of the band," according to the music hall's Facebook site. "Refunds will be available at point of purchase. If you purchased your tickets from StubWire, your refund will automatically go back onto the credit card that you used to purchase. We apologize for any inconvenience this may have caused and hope to announce a rescheduled date soon. The tour will continue as planned in Detroit from Nov 23 onward." Many who were anticipating the concert took to Twitter to express their regret. Somehow I find solace knowing that Morrissey is a flake.